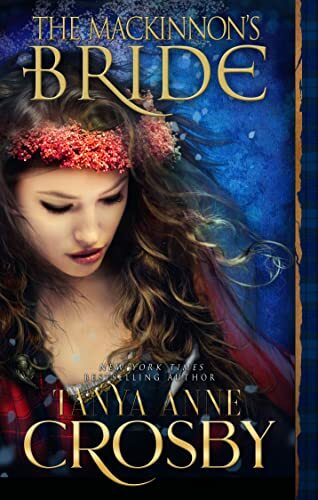 When laird Iain MacKinnon’s young son is captured by the English, the fierce Scottish chieftain retaliates in kind, capturing the daughter of his enemy to bargain for his boy’s return. Fiercely loyal to kin, Iain never imagines a father can deny his child–or that he will become Page FitzSimon’s savior. “Keep her, or kill her!” FitzSimon proclaims when Iain forces his hand. What can a good lad do, but take the lass home. Even as Page blames her reluctant champion for welching on a bargain with her father, she suspects the truth… the shadows hold secrets… and danger. Now only love can save MacKinnon’s fiery new bride. 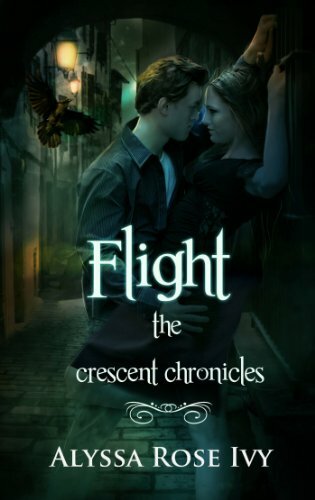 Click here to pick up your free copy of Flight in the Amazon Kindle store. After years of heading an elite Special Forces unit, nothing ever gets past Carter Macmillan…until the night slick-talking reporter, Ally Weaver, gives him the slip. Ally Weaver is used to following the story, but she’s never had a lead blow up on her before…literally. Now one of her confidential sources has been murdered, and she’s determined to find out why. But Ally can’t risk drawing anyone else into this violent mess…no matter how skilled–or gorgeous–he may be. But a girl can’t always get what she wants. And when the pair find themselves thrust into the crosshairs of a corrupt politician who would do anything to stay in power, they must work together to expose a deadly conspiracy before they become the next victims. But while both Ally and Carter are willing to put their lives on the line to discover the truth, neither is prepared for the danger the other poses to their heart. Click here to pick up your free copy of Carter in the Amazon Kindle store. Tortured by memories of things he’s done and witnessed while protecting the helpless and saving lives, Mr. Silas Green relinquishes his post with the Royal Navy to fulfill his father’s dying wish by escorting his sisters to their mother’s Scottish homeland. A bit in awe of Mr. Green, the man who rescued her from being sold into slavery, Miss Celeste Young also senses his soul-deep pain. When he asks her to become a companion to his blind sister and accompany his family on a journey, Celeste seizes the opportunity to escape London and the men eagerly seeking to become her protector. The undeniable attraction between Silas and Celeste develops into a tender friendship. The more time they spend together, the more his torturous memories ease and his pain lessens. But dangerous secrets await them in Scotland. When Celeste’s life is threatened, it is up to Silas to save her or lose his last chance at love. 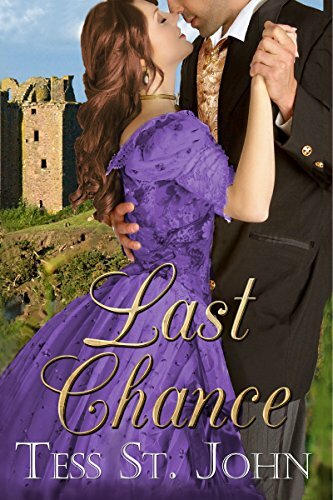 Click here or type in http://geni.us/lastchance into your web browser to pick up your copy of Last Chance in the Amazon Kindle store. 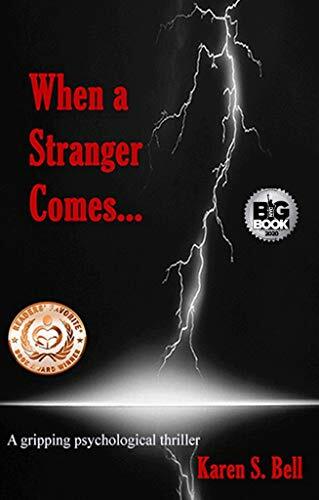 Click here or type in http://geni.us/AtEPAY5 into your web browser to pick up your copy of When a Stranger Comes… in the Amazon Kindle store. 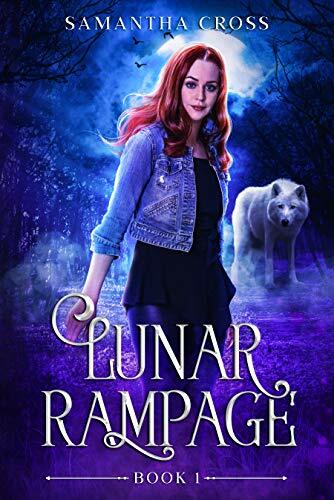 Click here or type in http://geni.us/lunarrampage into your web browser to pick up your copy of Lunar Rampage in the Amazon Kindle store.